​BECOME CONFIDENT! LEARN TO DEBATE! 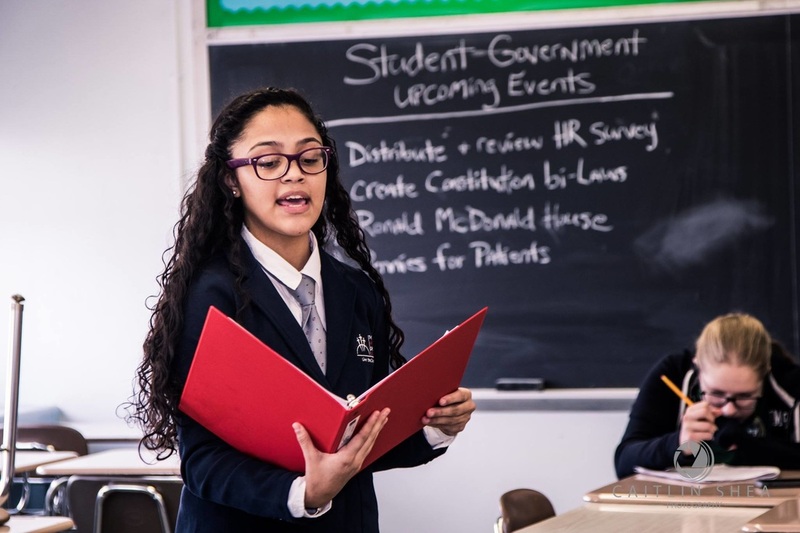 This debate program is open to all upper elementary to high school students that is designed to teach the students the fundamentals of public speaking and argumentation skills that will enable them to develop confidence, self-esteem, critical thinking skills, creativity, and leadership. 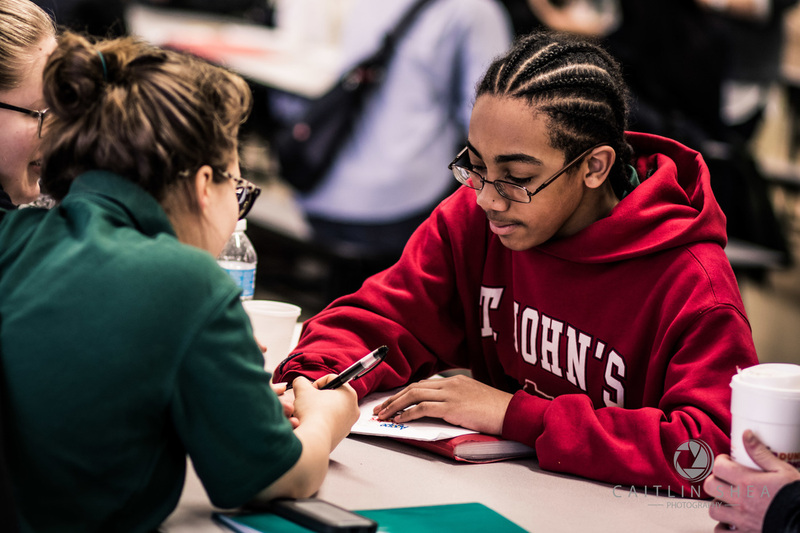 Students will have a chance to improve their communication skills in a safe and secure environment. 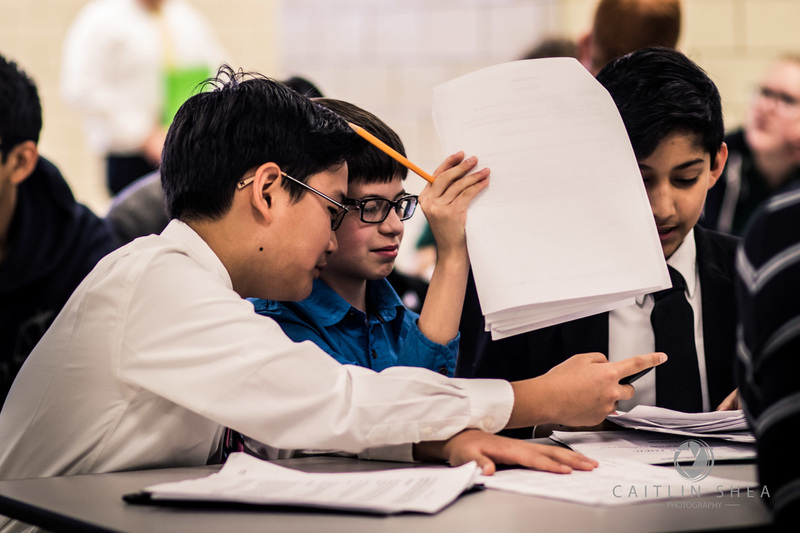 They will walk away from this camp knowing how to structure arguments, prepare debate cases, research evidence, write rebuttal briefs, deliver speeches, and refute opponents. 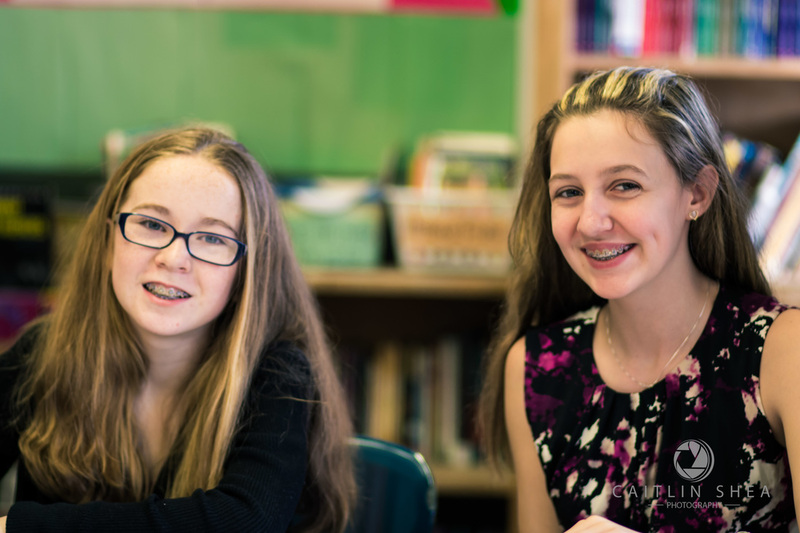 Students will learn that debate is a clash of ideas, not a conflict between people. They will also learn how debate can help them in the “real” world. Students will learn the three components of an argument (claim, warrant, impact) and know how to present a complete argument. Control – Eliminate the fears of public speaking. Leadership – Self-motivation and the ability to delegate assignments and manage peers.